Greetings, people. We're back, live and direct, after last Wednesday's unavoidable preemption. Join Dburt and Capt. 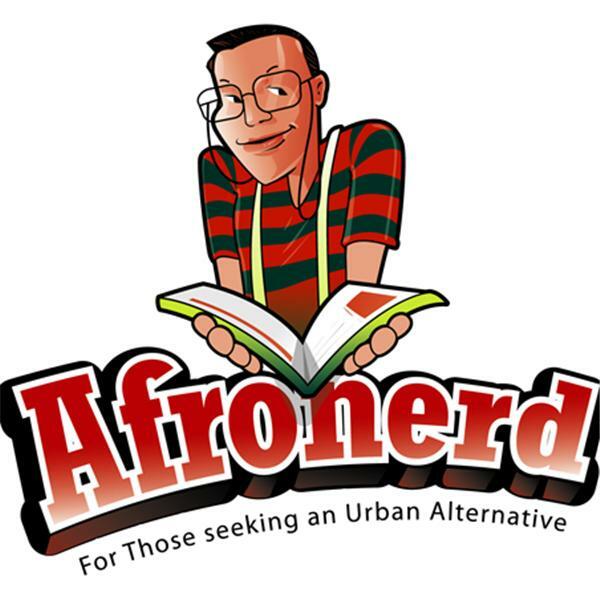 Kirk for this week's latest installment of Afronerd Radio's Mid Week in Review (MWIR), airing this Wednesday at 7:30pm EST. The topics on the menu are: the team plays "catch up" with some of the issues that we were unable to address (our opinions of both the Republican and Democractic National Conventions; the critique levied toward FLOTUS for her slavery remark during her highly touted speech; Republican presidential hopeful, Donald Trump vs the Gold Star Khan military family); basketball icon, Michael Jordan weighs in on BLM, the national violence debate all while donating two million dollars; the minstrel brothers, Nick Cannon and Shad "Bow Wow" Moss advise millennials NOT to vote in this election (just when North Carolina courts struck down voter registration laws targeting blacks) ; Malia Obama gets her moment in the sun (of controversy) by skipping the DNC, attending Lollapalooza and twerking (uh oh) ; Black Lives Matter affiliates expand their vision by including reparations and criminal justice reform (but a call to address urban terorism remains conspicuously absent.....hmmm). And lastly, a recent article from The Root waxes about Black women being this country's most educated group (unless you scurtinize the numbers)....to be discussed. Call the hosts live at 646-915-9620.